Entry : Free, All are welcome! The Birdwatchers’ Society of Andhra Pradesh was founded as a non-governmental organisation in 1980 by a few enthusiasts of Andhra Pradesh with the object of spreading the message of bird conservation; the Society has grown during the years. It organises field trips, lectures, film and slide shows, nature camps, treks, waterfowl counts, bird ringing, etc. Prof. Dr. V. Ganeshan trained teachers of German and English during the 32 years of his academic career in India. He was the Vice-chancellor of the CIEFL during 1996-1997 and 2004-2005. Since 2007 he is living in Atlanta/USA and has taught German and Hindi at several universities there since then. His fields of specialization are German Studies, Methods of Teaching German as a Foreign Language (DaF) and Cross-Cultural Communication. He has published two books in German (1. Das Indienerlebnis Hermann Hesses. Bonn. 1972. Bouvier. ; 2. Das Indienbild deutscher Dichter um 1900. Bonn. 1975. Bouvier.) as well as over 85 articles in professional journals both in India and abroad. He has also presented papers at numerous international conferences and conducted workshops on German Literature and Cross-Cultural Communication. 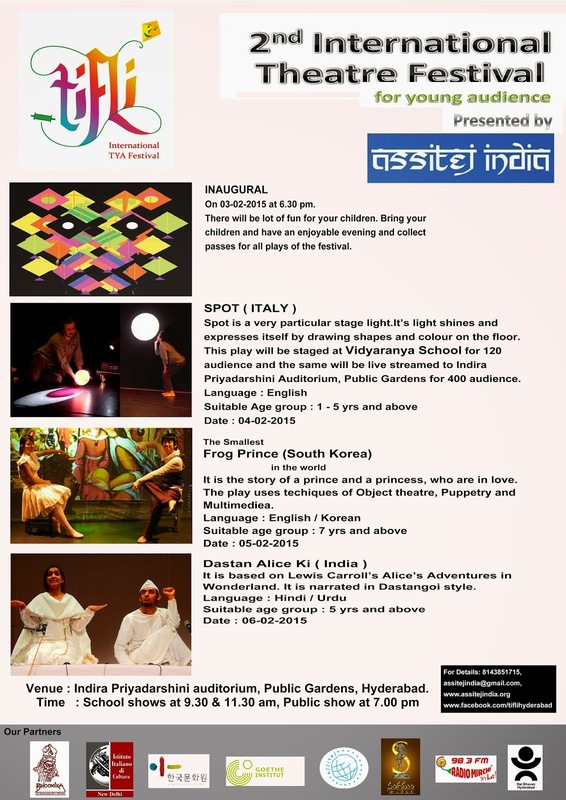 Goethe-Zentrum Hyderabad is please to invite you to the Hyderabad Literary Festival 2015! Please do join us at HLF for special German cultural and literary events! DOCUMENTARY SCREENING by ARTPORT : Short international feature and documentary movies on environmental and social issues will be screened. PANEL DISCUSSION: Hetra Müller translated in Hindi, withRajendra Dengle, Aditi Maheshwari and Sharayu Ghuriye, moderated by Amita Desai. Herta Müller (born 17 August 1953) is a German novelist, poet, essayist and recipient of the 2009 Nobel Prize in Literature. ACTING WORKSHOP by Cinematographer and filmmaker Jan Zabeil. Participants will learn how the same line or word in a script can be made to mean the opposite if the motivation of the character is changed. 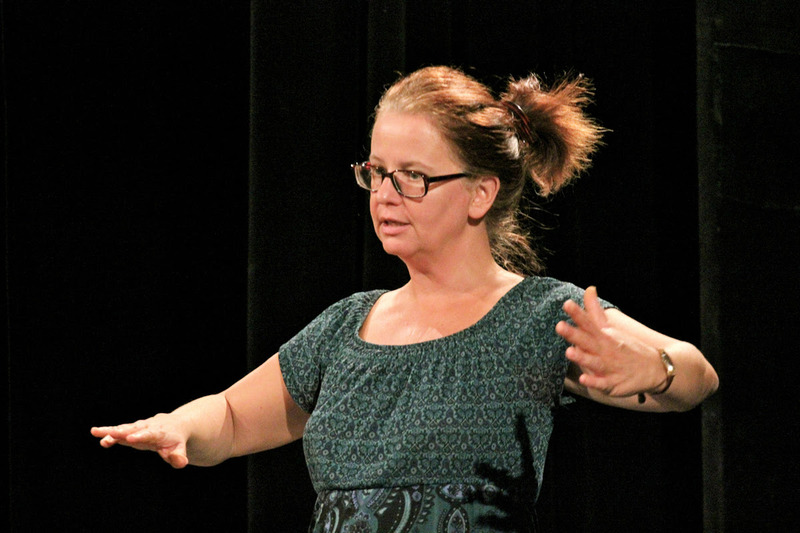 THEATRE WORKSHOP for adults by Barbara Kölling. The participants will improvise with sand, earth, paper to create a performance. Barbara Kölling founded an independent theatre together with other artists of different genres called the award-winning Helios Theater regularly invited to perform at renowned festivals in Germany and abroad. She also is the founder (2002) and artistic director of the international theatre festival “Hellwach”. FILM SCREENING: Der Fluss war einst ein Mensch (the River used to be a man) by German filmmaker Jan Zabeil. The young director Jan Zabeil and his actor Alexander Fehling launch themselves into the abyss of being a stranger in a foreign world through the adventures of a young German traveling through Africa and finds himself alone in the middle of an endless delta. EXHIBITION : Deutschland im Koffer (Germany in a suitcase), ) is a unique interactive exhibition consisting of two walk-in 2.20 by 2.20 meter-large suitcases designed to convey information about Germany and the German language in a playful and witty manner. Visitors do not need any knowledge of German, in order to understand the content. The pictorial representation says it all! 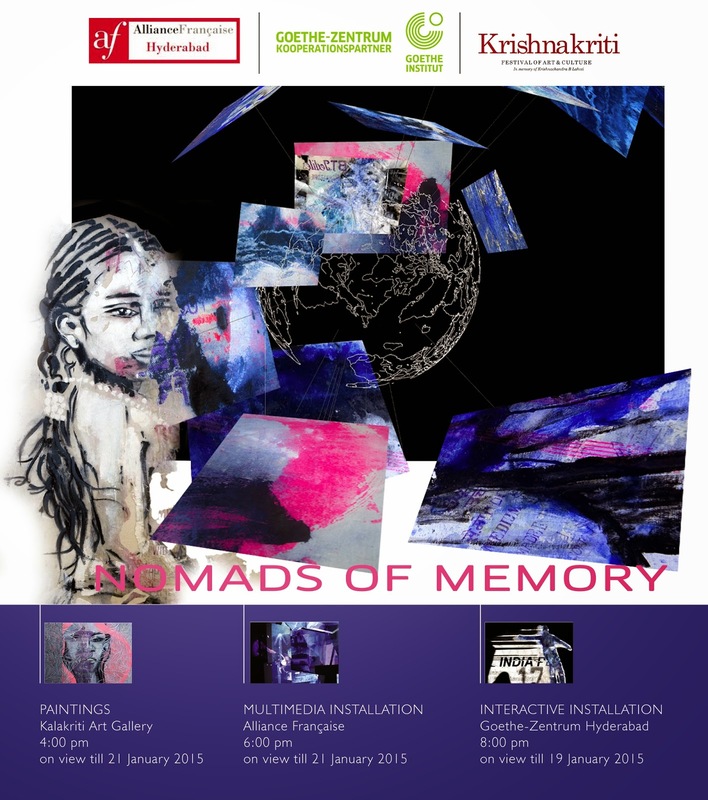 Her interactive installations are based on the visitor which is located in the center of the work. Immersed in the visual and sonorous material, his presence is captured by a camera and generating a transformation of the crossed universe, getting the shape of a pictorial and musical action, immediately perceptible. It’s a world perpetually changing that is being opened: the body of the painting that leaves the walls, the body of the visitor travelling into the pictorial space and meeting the visual and sonorous space in a movement of continuous transformation. Layer by layer, the visitor's body reveals and becomes the sensitive space of the work being created. ENTRY FREE - All are welcome! Dinosaur fossil on display at the Birla Museum, Hyderabad. Dinosaurs are giant reptiles with significant anatomical and physiological differences from the present day reptiles that lived in Mesozoic period and extinct at the end of Cretaceous. The life and extinction of the dinosaurs is surrounded by mysteries and interesting facts. 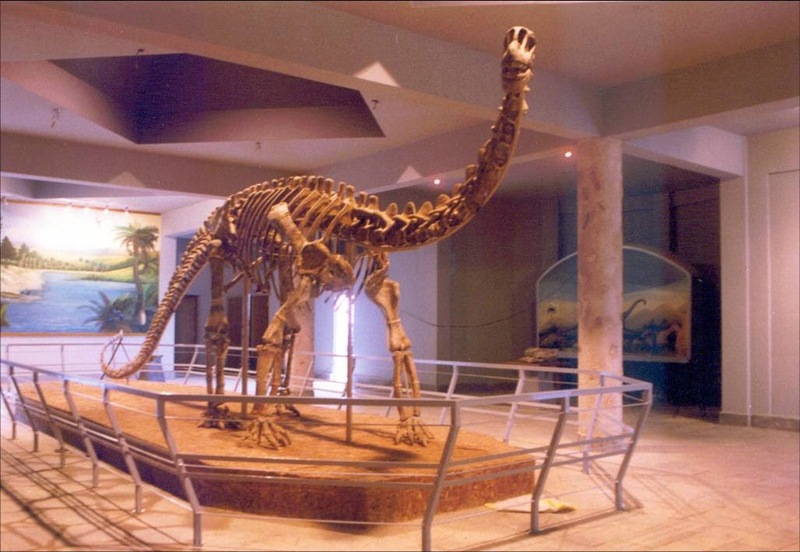 The remains of dinosaurs are found as fossil record in the Mesozoic sediments all over the world, including India. The Indian dinosaurs are poorly studied compared to the Chinese and American counterpart s. The on-going research is revealing unexpected angles of their life habits etc. 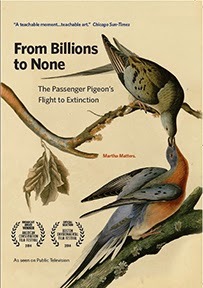 The birds are now considers to be the survivors of dinosaurs and possibly dinosaurs can be recreated by genetic engineering. The extinction of the dinosaurs is an equally enigmatic phenomenon, so far not explained satisfactorily. Humans have to learn much from the origin and extinction of the dinosaurs. 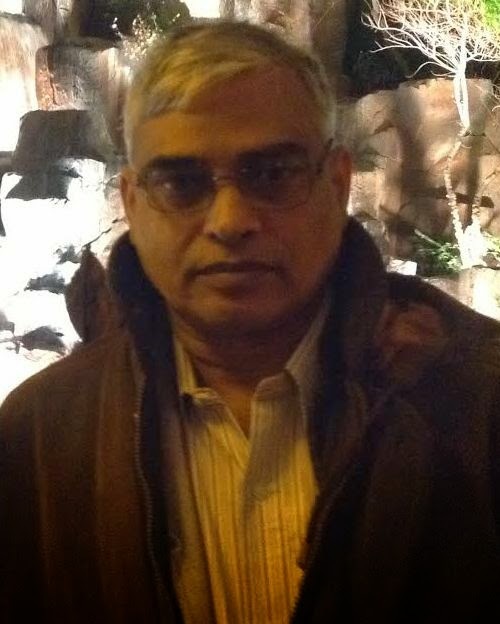 Shri Ch.Venugopal Rao was born on 13 July 1957, and earned his Master’s Degree from Omania University in1979. He joined the Geological Survey of India in 1981 with his first posting in Chandigarh. Till 1984 he looked after base-metal investigations in parts of Sirmore district, Himachal Pradesh. From Chandigarh he was transferred to SR, Hyderabad in 1984 from where he carried out Paleontological studies on the Mesozoic infra- and inter-trappean beds of Andhra Pradesh, Miocene beds of Kerala, a study of cave fauna in the Kurnool district, Pre-Cambrian Paleontology of Kurnool and Bhima basins, and supervised the construction of the Tyrannosaurus model at Kochi, Kerala. 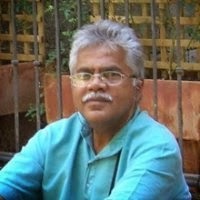 He was transferred to Kolkata in March, 2011 where he looked after the legal cell and Technical Consultancy. In April 2012 he was transferred to Visakhapatnam where he supervised the Placer heavy Mineral investigations and cruises of R V Samudra Manthan on the East Coast. 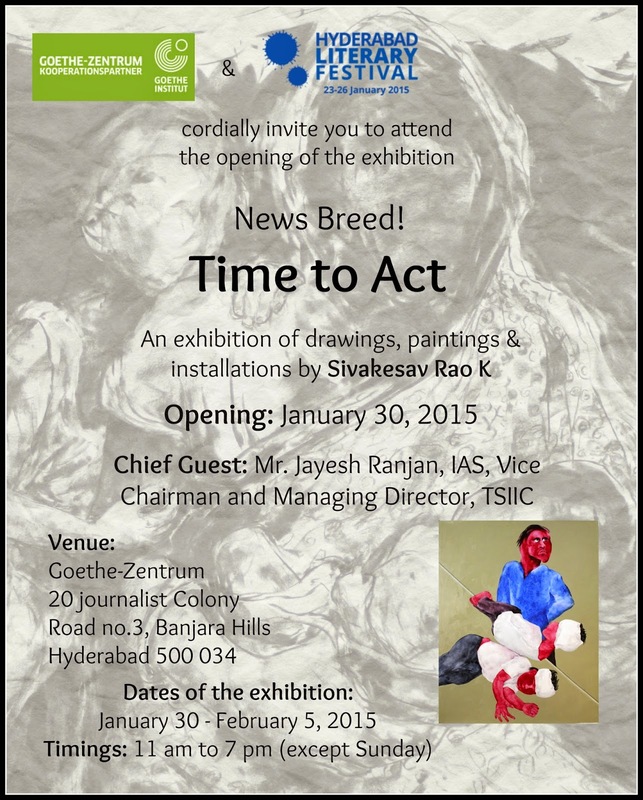 From Visakhapatnam he came once more to Hyderabad in June 2013 where is he currently working as the Director of Parks and Museums.